The WCYC Clubhouse is the center of social activity at the yacht club. 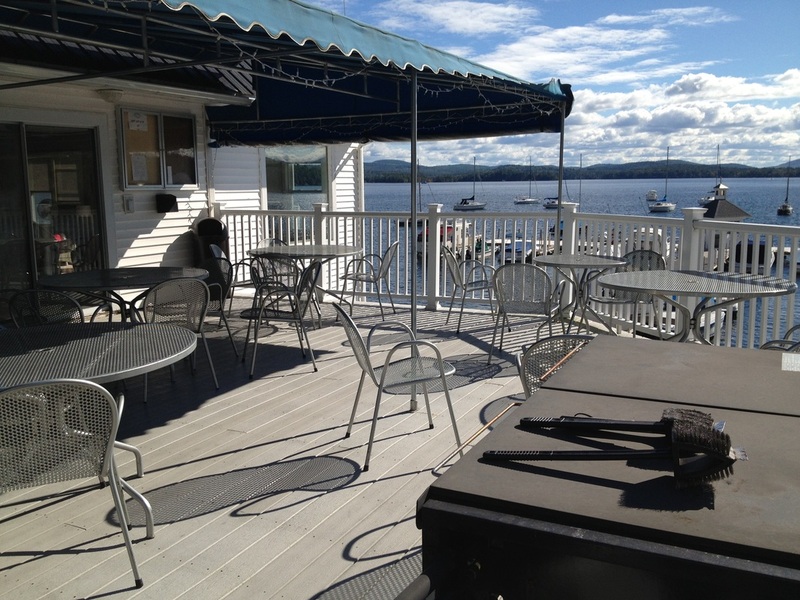 Members use it for sunset cocktails, BBQs, watching sports and fireworks, lobster bakes, meetings, or simply relaxing and looking at the magnificent view of Wolfeboro Bay. The clubroom and deck is available for use by members and their guests, when the member is present. Click here to view a gallery of images of the Clubhouse.